This skinny chicken broccoli casserole is a lightened up version of my Mom’s yummy creamy cheesy chicken broccoli casserole from childhood. It was one of her favorite recipes for leftover turkey and chicken. And what’s not to like? It’s quick, tasty and economical. She always called it chicken and broccoli casserole or turkey broccoli casserole. But it’s really just a quick and easy version of Chicken Divan, an American classic dish created by NYC’s Divan Parisienne Hotel back in the early 1900s. It’s delicious, but a little more work than Mom’s quick and easy version that uses cream of chicken soup instead. 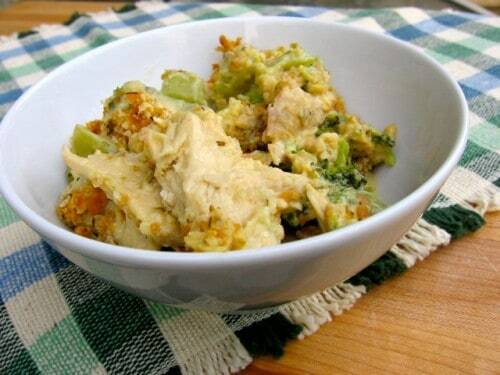 If you want a skinny chicken broccoli casserole calling for homemade sauce, check out this Lightened Up Chicken Divan from Gina at Skinny Taste. I made this skinny chicken broccoli casserole by using 98% fat-free cream of chicken soup, non-fat evaporated milk and reduced fat cheddar cheese. I also added more broccoli and used only a light dusting of grated Parmesan and breadcrumbs. And I skipped mixing the breadcrumbs with melted butter and opted to coat the top of the casserole lightly with olive oil from my pump spray bottle. We enjoyed this skinny chicken broccoli casserole recently with warm whole wheat French bread and a simple green salad. I barely had time to snap a picture before it disappeared! 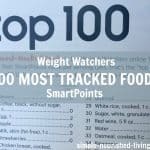 According to my calculations, each serving of this lightened up chicken & broccoli casserole has about 362 calories, *9 Weight Watchers PointsPlus, *7 WW SmartPoints. 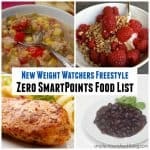 Following the WW Freestyle Plan, this is now *5 Freestyle SmartPoints. Enjoy! no breadcrumbs – skip them, or substitute other crunchy crumbs – cornflakes, rice krispies, corn chips, potato chips, crackers, etc. If you’ve made this chicken divan, please give the recipe a star rating below and leave a comment letting me know how you liked it. 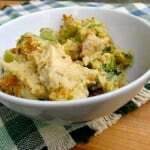 A lightened up version of Mom's favorite chicken and broccoli casserole recipe. Heat oven to 350F degrees. Grease a 9x13-inch baking pan with cooking spray. Bake, uncovered, at 350F degrees for 25 to 30 minutes, or until bubbly. For a quicker, easier dish, make this when you have leftover turkey or chicken to use. Substitute asparagus for the broccoli and Swiss cheese for the cheddar for a change of pace. If you don't have bread crumbs, use crushed cracker crumbs, potato chips or corn chips instead. 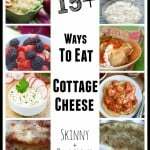 Previous Post: « WW Weight Loss Success Story – Barbara G.
I noticed that the amount of Parmesan needed for this isn’t included in the ingredients list. How much is needed for this? So is this 9 points plus for 1/6th of the casserole or 1/8th of the casserole? It’s 9 PointsPlus for 1/6th of the casserole. Thanks Martha, we are having this for dinner tonight!!! Just okay. Extremely bland. I would make it again and add salt, pepper and maybe a little dry mustard. I kept checking the points because this did not at all taste like a “diet” meal to me. It was really good. I did feel like it was missing something…maybe pepper…maybe dry mustard like another person suggested. But it was very good. You could also serve it over rice if you wanted…that would be more points of course. But not only was it very good, I stayed full for a long time. Could this be made w regular fat free milk instead of the evaporated? Hi Susan, It would be as creamy if made with regular fat free milk. I used low fat Swiss cheese, garlic pepper, & herbs de Provence. Also used a package of Birdseye veggie penne pasta. 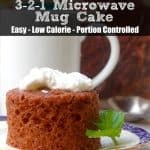 This is a great base recipe! Hubbie said to keep it in the rotation! If you have not tried the veggie pasta, do so. Nearly half the points of whole wheat. Get the penne with olive oil rather than ones with sauce. 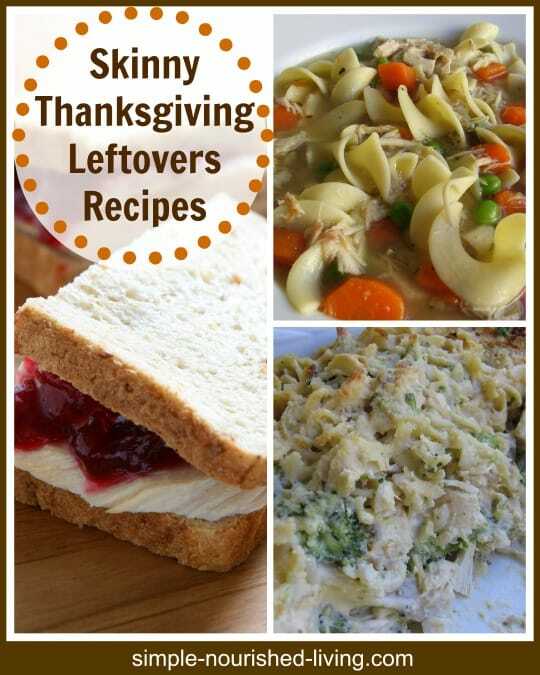 Thanks for this great idea to use up leftover turkey! How much per serving 1 cup? 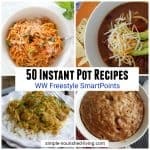 It doesn’t say and it’s 5 points on weight watcher free style? This recipe needed seasoning. I sautéed onion, carrots,mushrooms and garlic and onion and added this. I added one t of worcheshire and 1/4 t of dill and some pepper and parsley. Honestly it was tAsty but it tasted like pot pie without the pie. 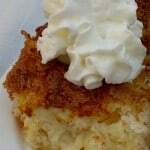 It should be served with rice or noodles or over toast or refrigerated biscuits should be put on top before baking. 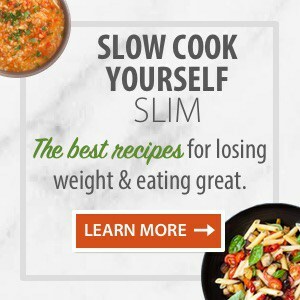 If you want to lose weight, this is not the recipe to use. Two of us had this for dinner and really there was only about one portion left. We did not have anything else for dinner. So eating only one 16th of this would not satisfy most people. If one wants to lose weight I woughy suggest just a simple sauteed sautéed chicken breast and maybe a cucumber tomato salad on the side. This would have much less calories. Eating plain food without sauces etc have much less calories.